SENR Study Abroad- Australia: Sustaining Human Societies and the Environment 3.5 weeks May Session, 2014 Click Here for more information When I decided to declare a major in EEDS, I wasn’t quite sure what I was getting myself into. I had a limited knowledge about the school and the major and I did not know many people in my classes at the beginning. However, before one of my classes one afternoon an SENR representative gave a presentation about May session study abroad in Australia: Sustaining Human and Natural Systems. Coming into college I had been vehemently opposed to study abroad because I didn’t want to miss out on everything going on around campus. However, study abroad turned out to be a perfect opportunity for me. I wouldn’t have to miss anything since the trip was during May, I could take a once-in-a-lifetime trip to an amazing country, I could meet new people in SENR, and get credit for all of it. The trip itself was life changing. 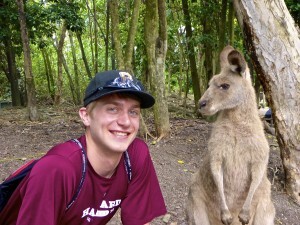 I distinctly remember holding my ticket to fly from LA to Sydney (approximately a 14 hour flight) with 30 perfect strangers from Ohio State, and thinking to myself, “What the heck am I doing?” But studying abroad through SENR turned out to be by far, one of the best decisions of my college career. 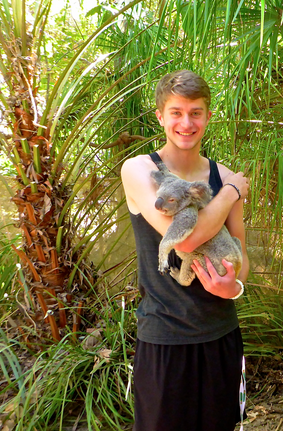 I made friends I won’t soon forget and saw sights I only had previously seen in textbooks; we snorkeled The Great Barrier Reef, kayaked though the rainforest, camped in the outback, and became immersed in Australian culture. 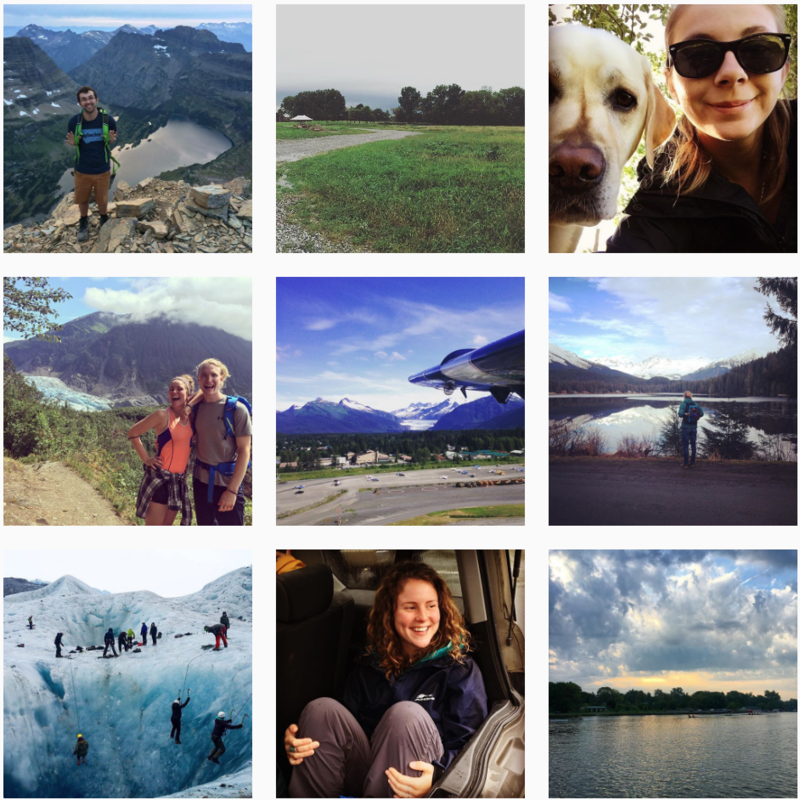 Posted by Alissa Finke at 9:43pm March 23, 2015 Posted in Outdoor Adventure, Study Abroad. Bookmark the permalink.